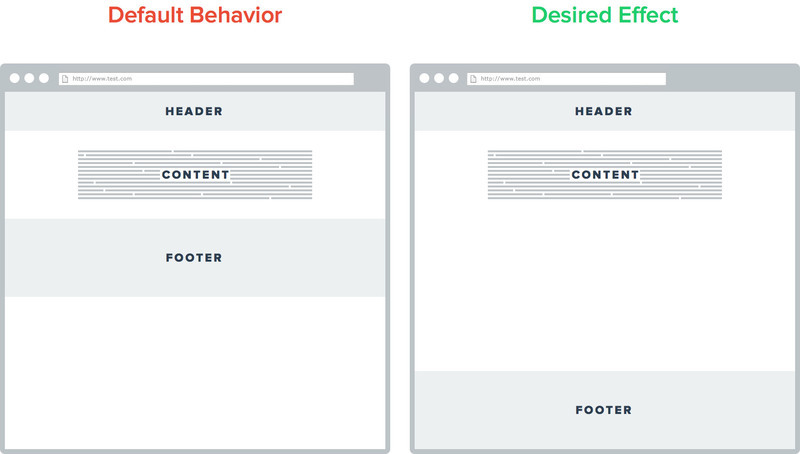 When your content doesn't fill the page, the footer won't stay at the bottom of the page by default. First, add a class to your body. I prefer to use the site name for easier file searching. In this case, let's name it sample.